Posted 2 messages in Registration for Season 5 of Crazyhouse League is open! 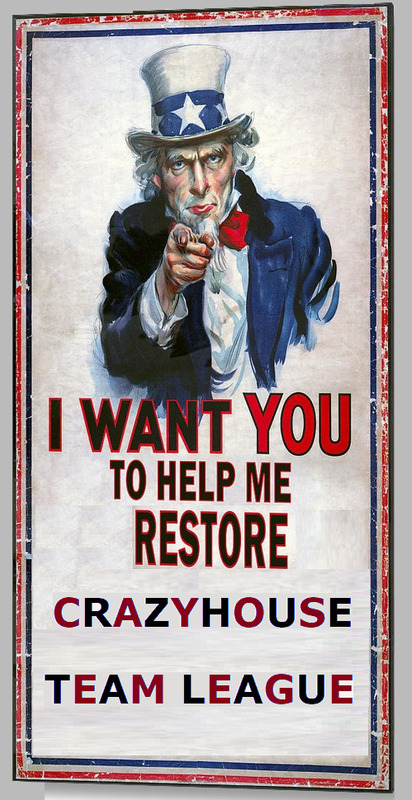 Posted 1 message in Registration for Season 5 of Crazyhouse League is open! Posted 4 messages in Registration for Season 5 of Crazyhouse League is open!